Required Panel Cooler? 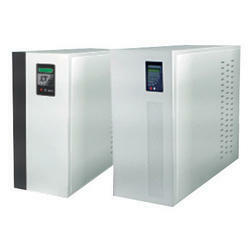 We are well-known Panel Cooler suppliers in Pune, Mahrashtra, India. 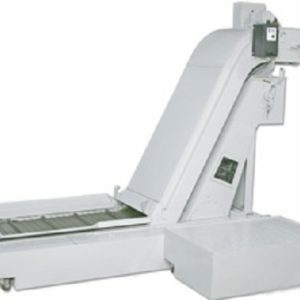 providing the quality cooler having best efficiency and output. 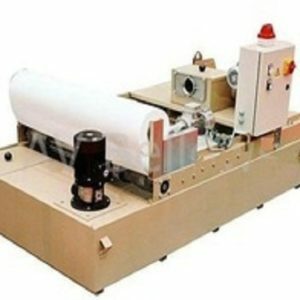 we designed and supply equipment as per the customer requirement. 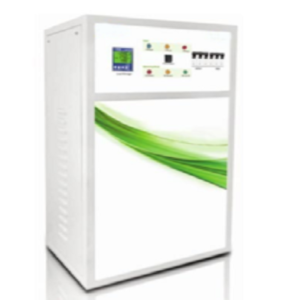 It deals with Simple Vapor Compression Refrigeration Cycle. The hermetically fixed blower packs the refrigerant to a higher temperature and pressure. A Fin and tube compose condenser separate warmth from the refrigerant with the assistance of encompassing air and liquifies it. The fluid refrigerant at that point goes through a drier/channel to a development gadget i.e. a capillary tube. The capillary tube decreases the pressure of the refrigerant and infuses it into the evaporator. The refrigerant in the evaporator vanishes by retaining heat from the hot air inside the electronic board. To empower this activity with high Co-productive of Performance we have given two separate air course inside the Panel cooler for gathering air and cooling air. The perfect air inside the control board is consistently cooled by refrigeration framework and re-circled and the required working temperature alongside cool, clean and dampness free condition can be kept up at unsurpassed inside the control board. We are the wholesale dealer of industrial equipment in Pune. and trusted panel cooler suppliers in Pune, Maharashtra, India supplying types of equipment all over India at the low price. 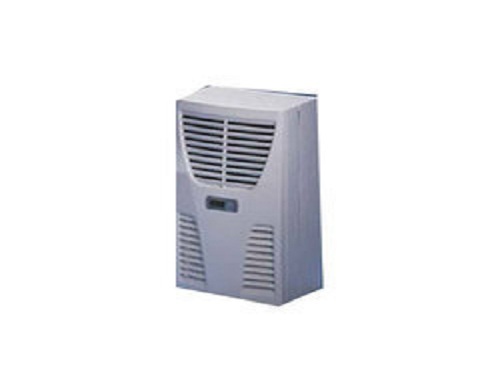 To know panel cooler wholesale price click on above enquiry now button.